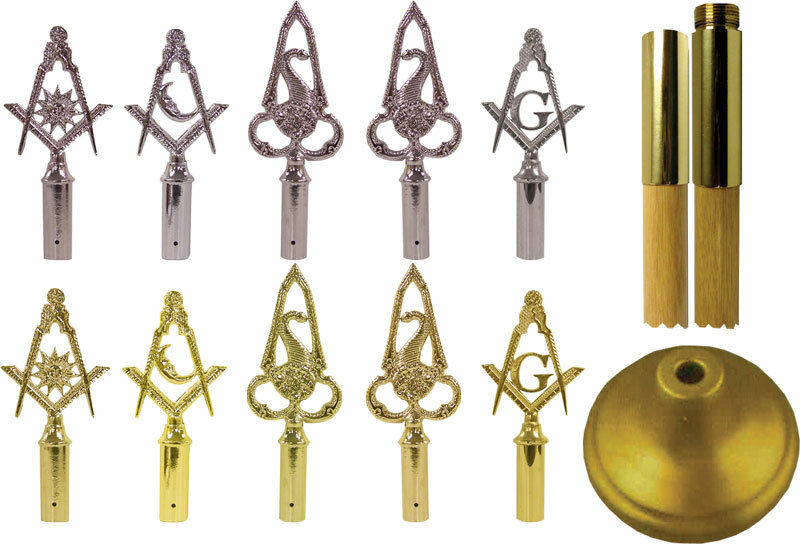 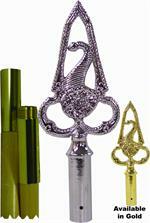 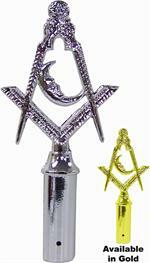 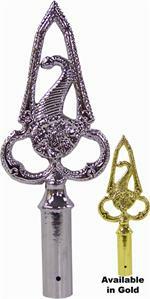 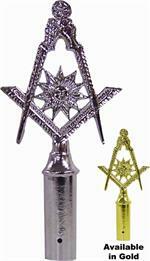 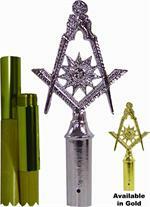 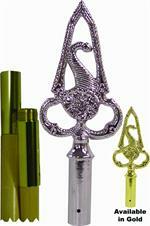 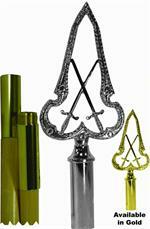 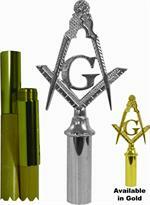 LODGE RODS & TOPS for Deacons and Stewards. 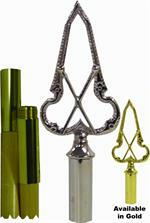 Select the top only , the pole only or the combined set. 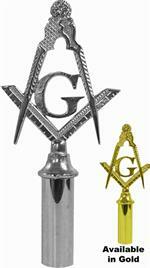 and a standard Master Mason.